Tradebit merchants are proud to offer auto service repair manuals for your GMC Acadia - download your manual now! 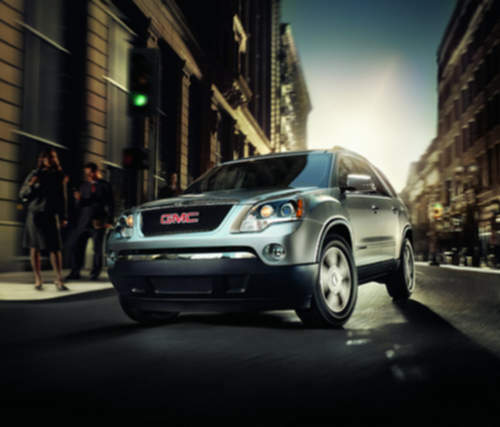 GMC has been in the auto industry for over 53 years, building such cars as the 295 horsepower, 2005 GMC Safari and the 2009 Envoy. Whether you have problems with your 2005 Safari or you need to fix your 2009 Envoy, you are going to need a good repair manual to maintain it properly. Tradebit has an unmatched selection of GMC auto manuals, for just about all years and models.